CARBODY celebrates half a century of existence! Hey, let's get started for 50 years of new adventures but in the meantime, a big thank-you to everyone who contributed to this success! CARBODY celebrates its 50 years – 1964-2014! 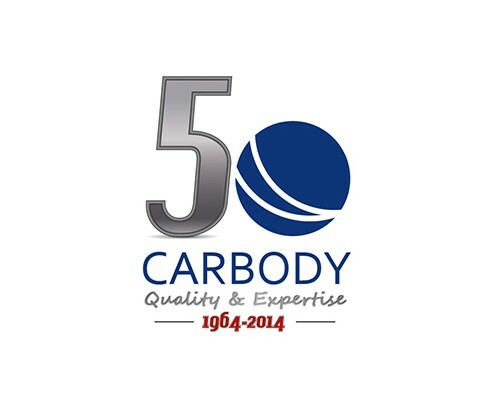 Our story begins in 1964: With its 50 years of experience, CARBODY continues its adventure, with the guideline of two values to meet the challenges of tomorrow: "Quality & Expertise". It is in fact in 1964 our company was born in Betheny (village near from Reims). Initially, it was a single process, a single client ... today we are an industrial company dedicated to Automotive continuously developing its international footprint with the multi-site with three divisions: plastic, foam and rubber. CARBODY is engaged in a continuous will for innovation, equity and responsibility.